Hello, hello, welcome to my personal space. This space is where I share my personal experiences in food, beauty, travel, raves, and anything I enjoy doing. I also talk about events from time to time. A lot of people wondered how and why my blog is called 'Josarine'. Well it's basically a name I came up with when I combined my 3 names: Joanna Sara Catherine. 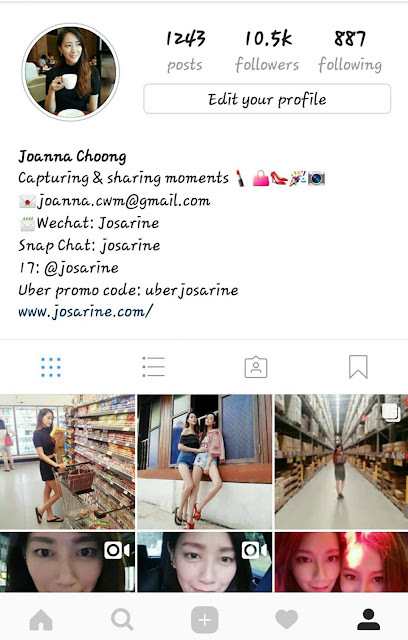 www.instagram.com/josarine where I share my everyday activities (insta stories) and posey OOTD pictures.